A CUTE-LOOKING but harmful turtle still lurks in the ponds of Clissold Park. A concerted campaign to evict the American import has failed and a new round of trappings is likely in Stoke Newington. 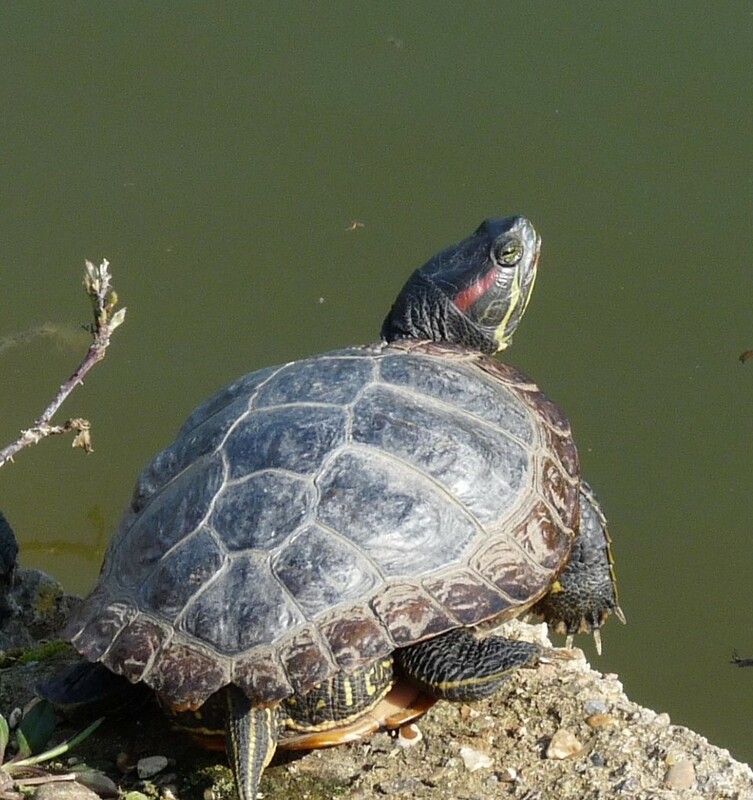 Red-eared terrapins, aka sliders, pictured above, with two sports balls, at the Stoke Newington wetlands reserve, were released illegally into the two ponds and the New River there and elsewhere in Hackney in the 1980s when they grew too large as pets. Many had been bought from unethical or under-informed pet shops as the Teenage Mutant Ninja Turtle craze hit a peak and harassed adults gave in to juvenile demands for personal “ninjas”. In 2012, Loving Dalston’s scoops on Hackney’s eradication campaign were followed up by other news outlets, and tabloid-style tales of turtles fighting oppression proliferated. They were making light of a problem that should be reported seriously. The handsome creatures can live for 30 years, eating native fish, water birds and invertebrates, and that can disturb the balance of the local ecology. Though the moderate English climate has so far prevented the turtle’s reproducing, experts fear that might change if summer temperatures rise. Another operation, in 2015, to remove the introduced and damaging topmouth gudgeon was successful. An extraordinary number of the non-native fish, more than 100,000, were destroyed. Inevitably, carp, roach and ornamental goldfish were also removed and people have been asking for the ponds to be restocked. Hackney’s wildlife experts are now discussing whether to restock the ponds and, if so, with what species. 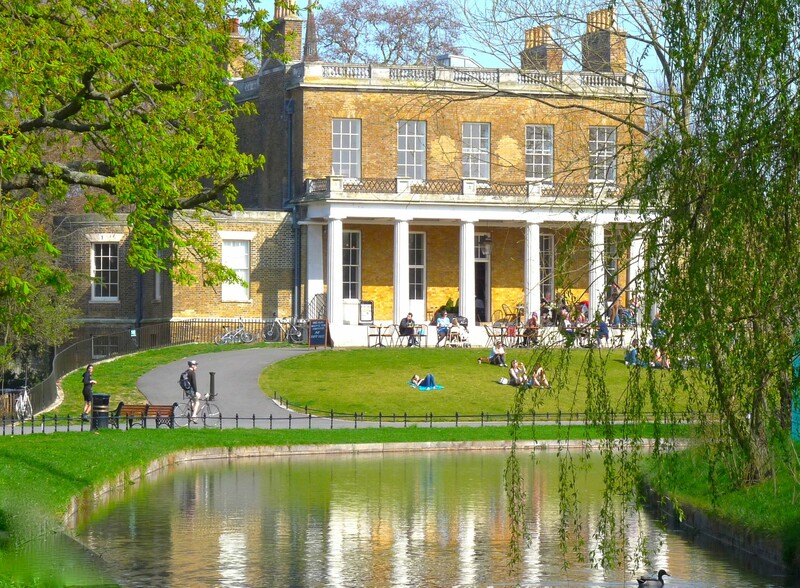 Hackney’s Biodiversity Action Plan, drawn up to help the council to comply with the Natural Environment and Rural Communities Act, aims to increase the biodiversity value of the borough’s wetlands.